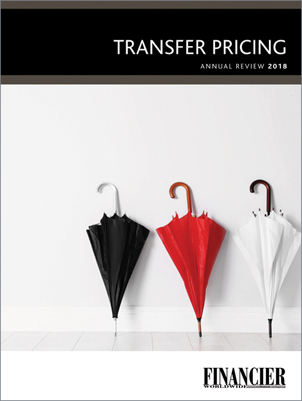 Tax and transfer pricing have been in the spotlight over the last 12 months. The US tax reform, for example, has created a number of challenges and opportunities for firms. Many organisations have used the reform to revisit legacy models and update pricing to reflect current market conditions. However, they also need to adapt to new base erosion and anti-abuse provisions. In the US, as in many other jurisdictions, transfer pricing has become a priority. Complying with related obligations requires multinationals to invest in implementing and maintaining their transfer pricing policies. With tax authorities, such as HM Revenue & Customs (HMRC) in the UK, increasing the size and scope of their transfer pricing operations, some taxpayers have taken action, adopting less aggressive structures to satisfy authorities.